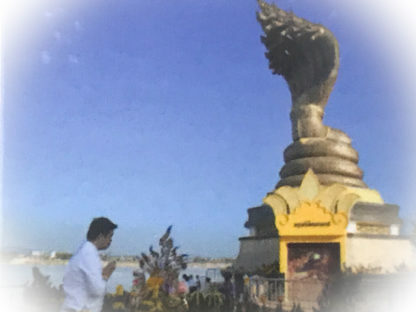 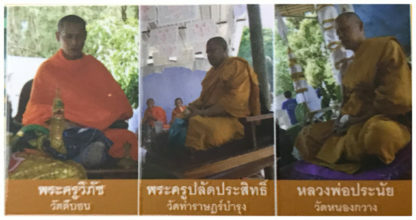 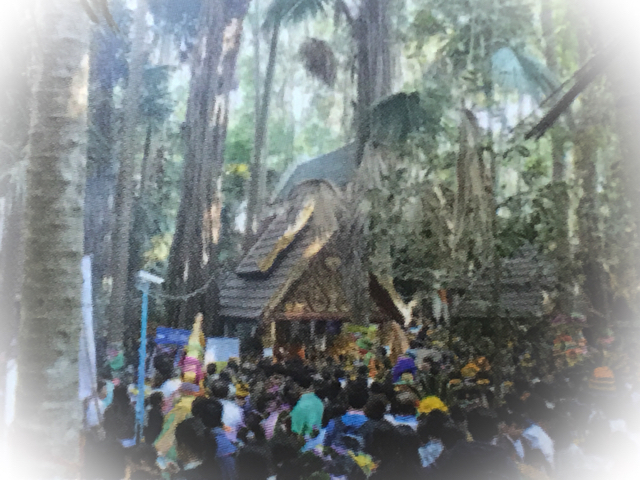 The Takrut Paya Nakarach Giaw was empowered in two blessing ceremonies bwith an Invocation of the Naga Kings of Bodhala on the banks of the Mekhong River. 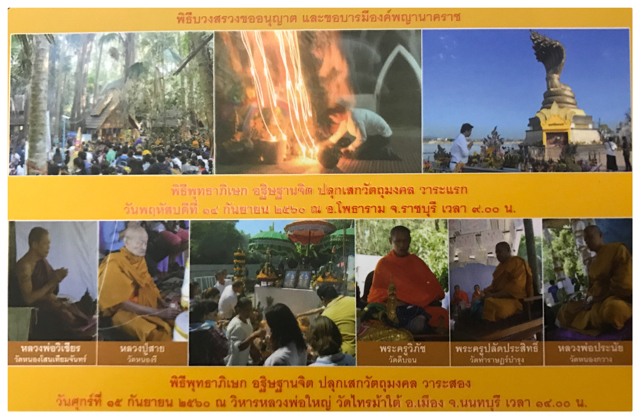 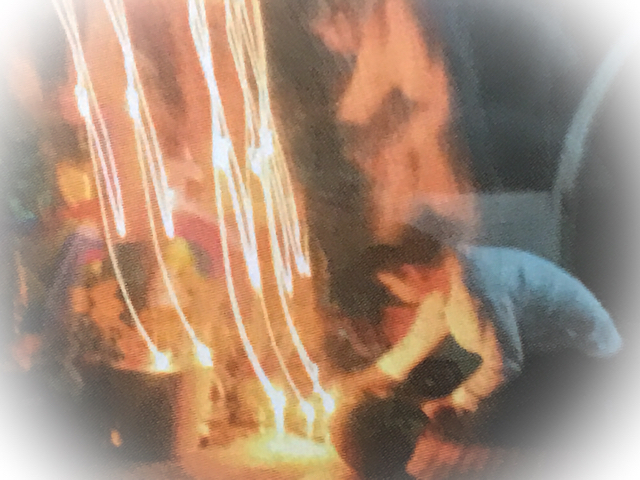 In addition, the spiritual presence and empowerments of 9 Great deceased Masters was Invoked in Ritual Summoning. 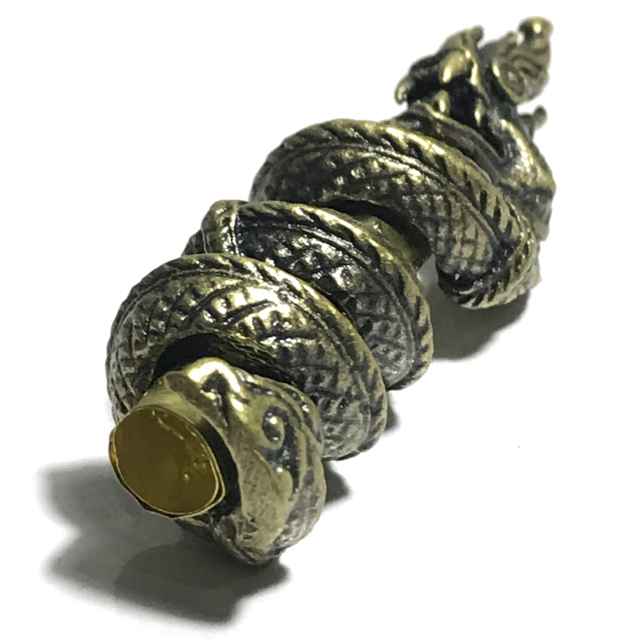 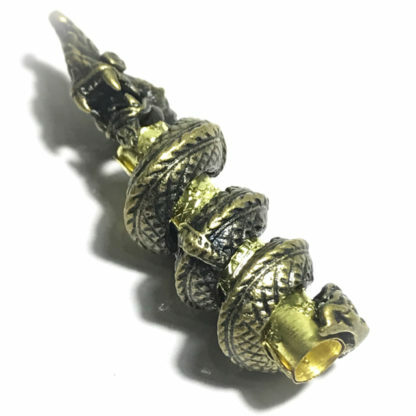 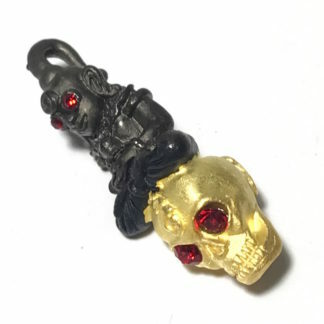 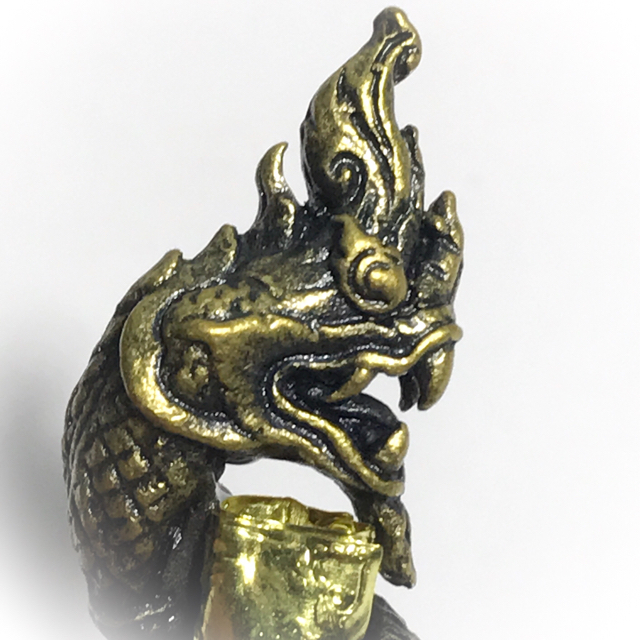 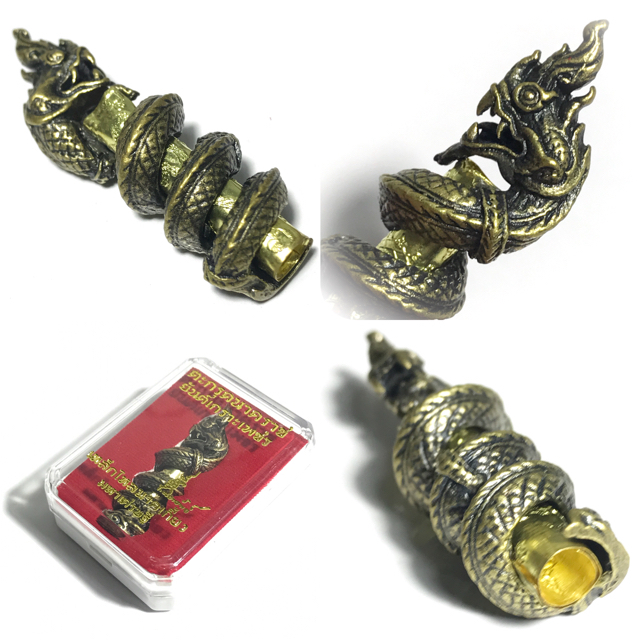 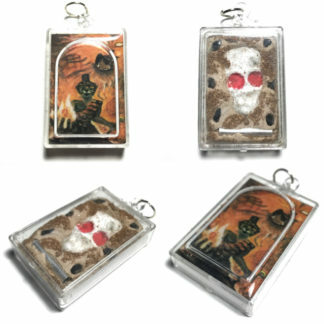 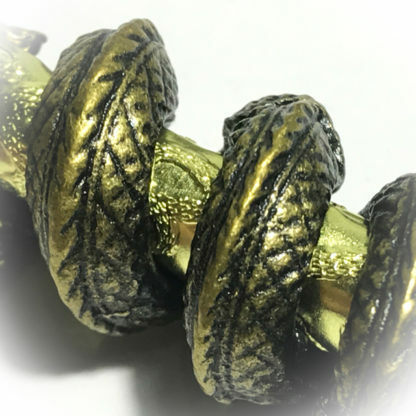 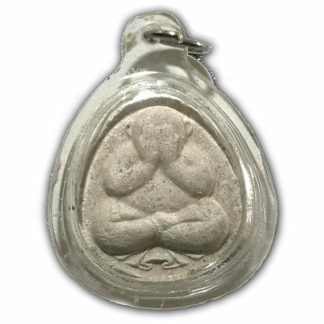 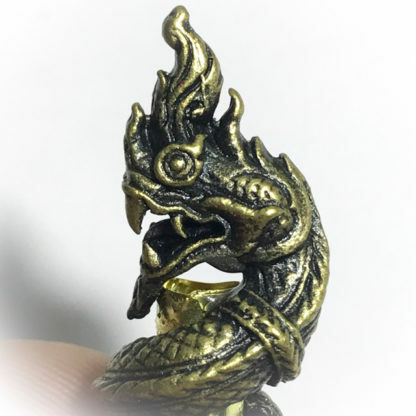 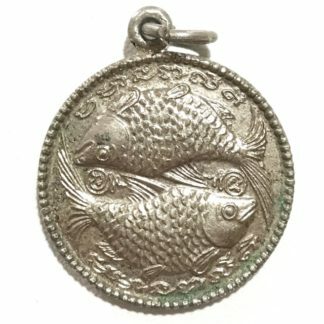 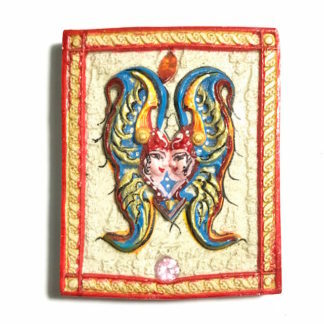 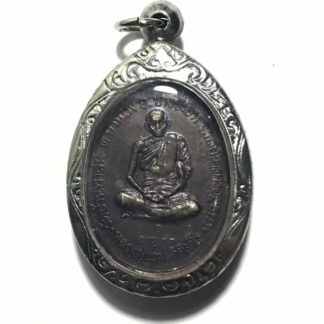 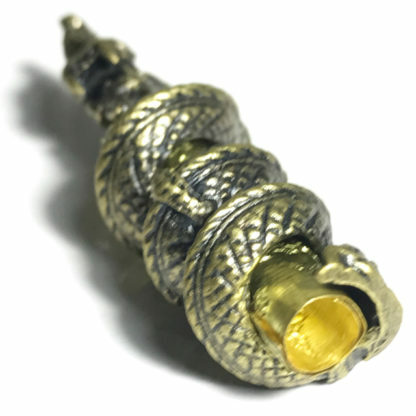 The Takrut Nakarach Yant Grao Paetch is imbued with magical powers for Metta Maha Niyom Maha Sanaeh Maha Lap Klaew Klaad Gae Aathan (Mercy Charm, Seductive Attraction Power, Lucky Fortunes, Evasion of Deadly Dangers, and Anti Black Magick). 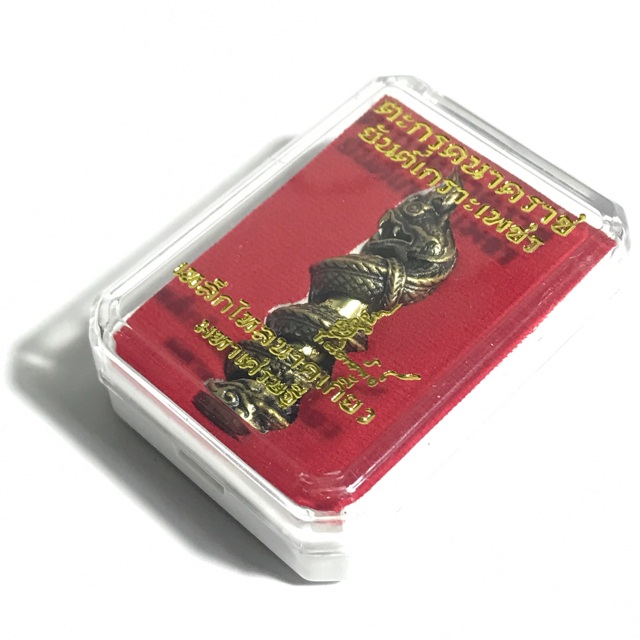 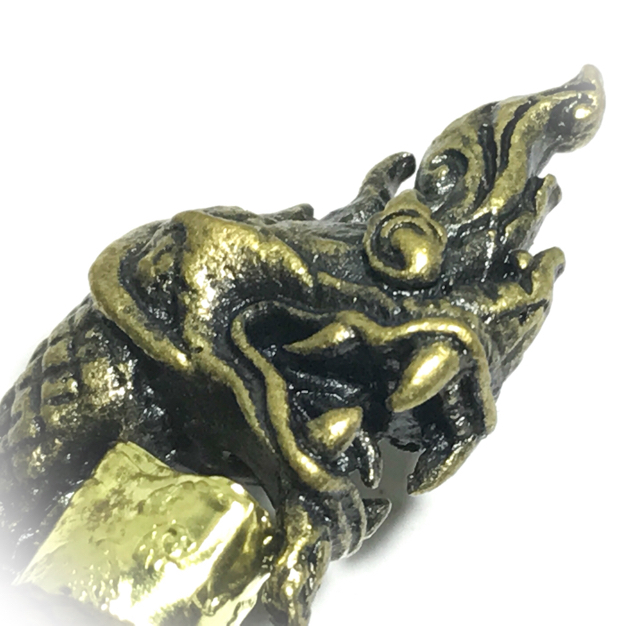 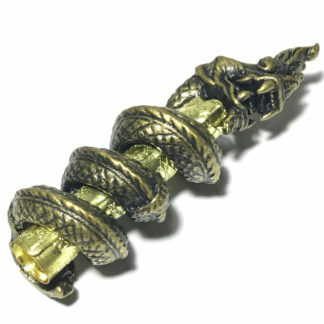 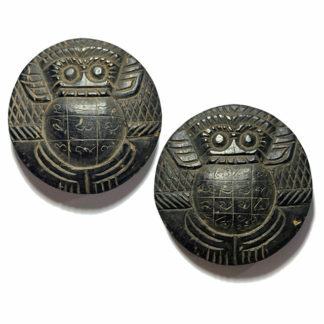 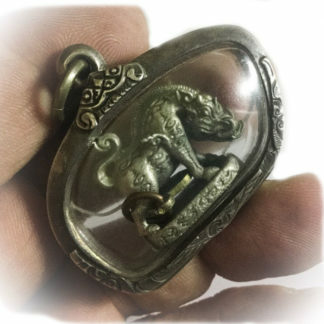 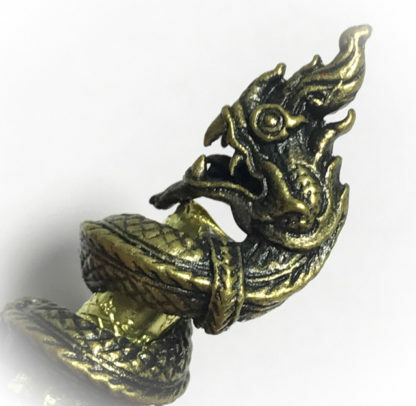 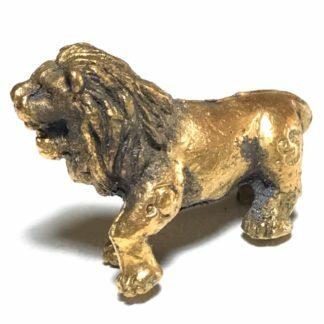 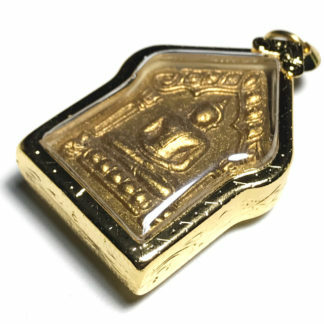 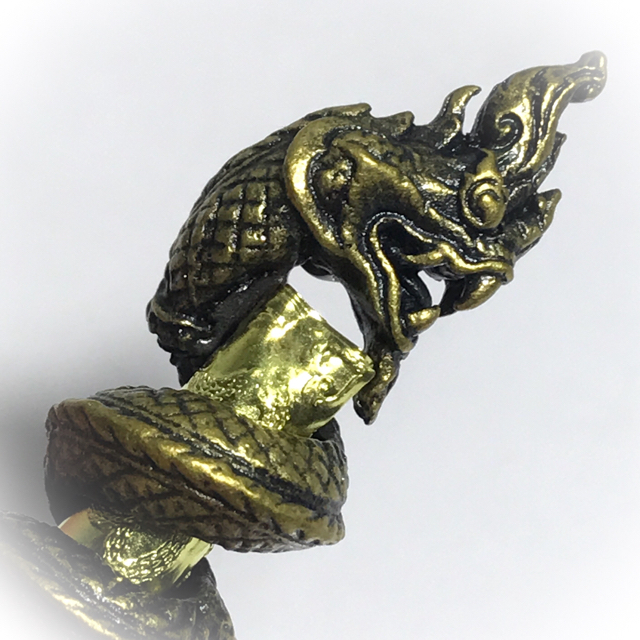 The amulet is composed of a Takrut Yantra Foil scroll spell with the Sacred Yant Grao Paetch Diamond Armour Yantra of Luang Por Parn (Wat Bang Nom Kho), contained within a cast bronze-lek lai alchemically forged sacred metal alloy frame, formed in the shape of the Nak Giaw Coiled Naga. 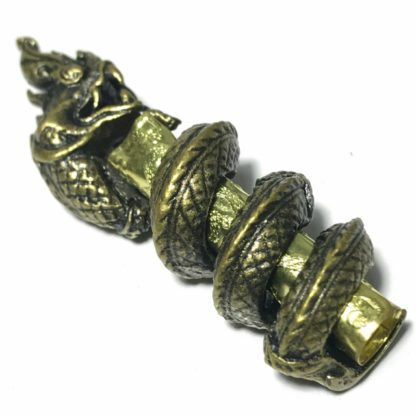 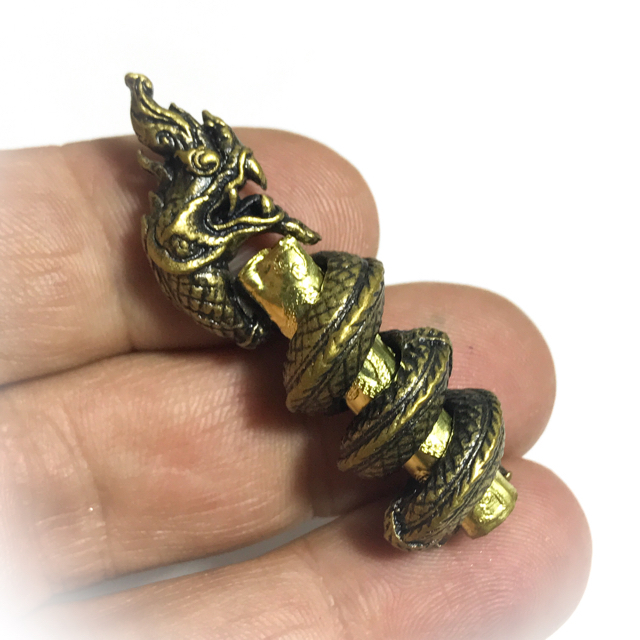 This makes the Takrut Paya Nakarach Lek Lai Yant Grao Paetch a double concentric spell, with a spiral force of Naga Magic powering through it, from the core to the outer shell.